During this month of ghosts, haunted houses, creepy costumes and eerie happenings, there are plenty of opportunities for you and your husband or wife to get out and enjoy the Halloween season. 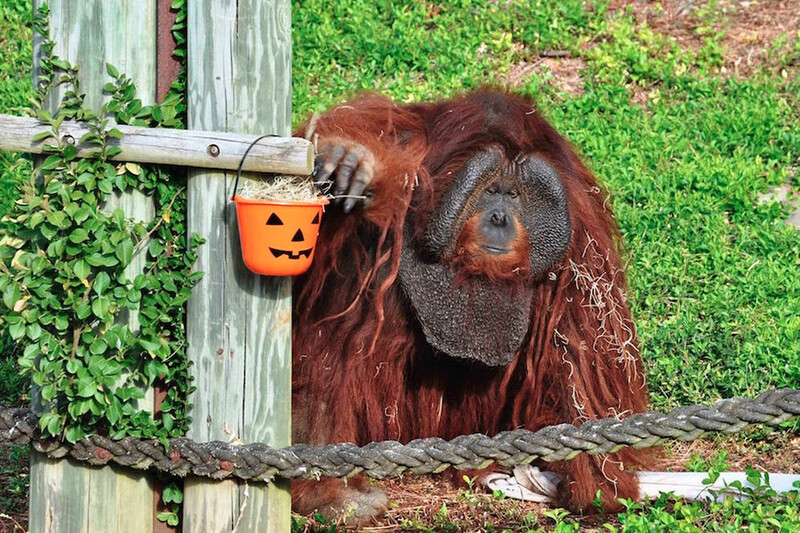 At Boo at the Zoo, adults can trick-or-treat for libations and compete in a costume contest while viewing the exhibits. Are you ready to have a scary good time? During this month of ghosts, haunted houses, creepy costumes and eerie happenings, there are plenty of opportunities for you and your husband or wife to get out and enjoy the Halloween season. Here are four events to check out this month. Hilarity and horror are wrapped into one at this show with performance dates from Oct. 11-28. The show takes elements from the movies “The Evil Dead,” “Evil Dead 2” and “Army of Darkness” and combines them to create a hilarious and strange musical show, centered around five college students who accidentally unleash an evil force that turns them all into demons. Experience Little Rock in a whole new (and scary) way! 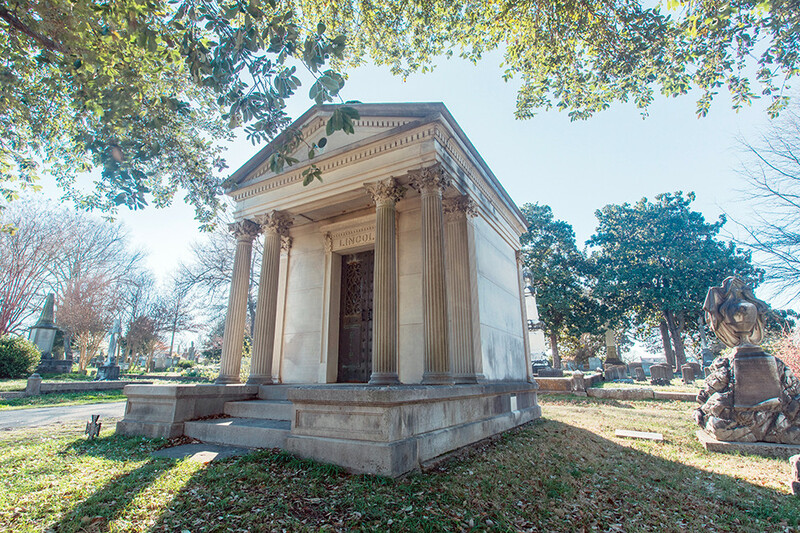 On Oct. 12, 19 and 26 from 7-9 p.m., see all the city’s haunted sites on a tour led by Linda Howell, the author of “Haunted Little Rock.” The evening begins at The Arsenal at MacArthur Park and attendees will take a trolley or minibus to The Empress of Little Rock where they’ll explore the attic before stopping by Mount Holly Cemetery. Tickets for the tour are $35 per person and participants should meet at the MacArthur Museum of Arkansas Military History. Visit HauntedToursofLittleRock.com for more information. Mount Holly Cemetery can also give visitors a scare on a haunted tour. This 16th annual costume party and fundraising event supports The Family Home right here in Little Rock. The Family Home is a place where cancer patients can stay while receiving outpatient treatment at UAMS and where parents of premature babies who are receiving care at UAMS or Arkansas Children’s Hospital can stay during their child’s treatment. The evening includes silent auctions, devilish drinks, hors d'oeuvres, dancing and musical entertainment. This year’s event will be held on Friday, Oct. 26 from 6:30-11 p.m. and tickets are $50 per person. Visit FamilyHomeLR.org for more information. The Little Rock Zoo isn’t just for kids! On Oct. 19 from 6-9 p.m., the doors are closed to anyone under age 21. Get in the Halloween spirit and trick-or-treat for fun libations and candy while you enjoy haunted attractions including a train and house. There’s also a costume contest, games, live music and food trucks to peruse. And of course you’ll get to see all of the animals and enjoy touring the zoo in a kid-free environment. Tickets are $30 in advance and $35 at the door and more information is available at LittleRockZoo.com/Boo.